Join us at Ard Choille Heritage Garden at Woodend to discover the amazing and vital world of fungi. Our day begins with coffee on the croquet lawn with a large display of local fungi to explore. 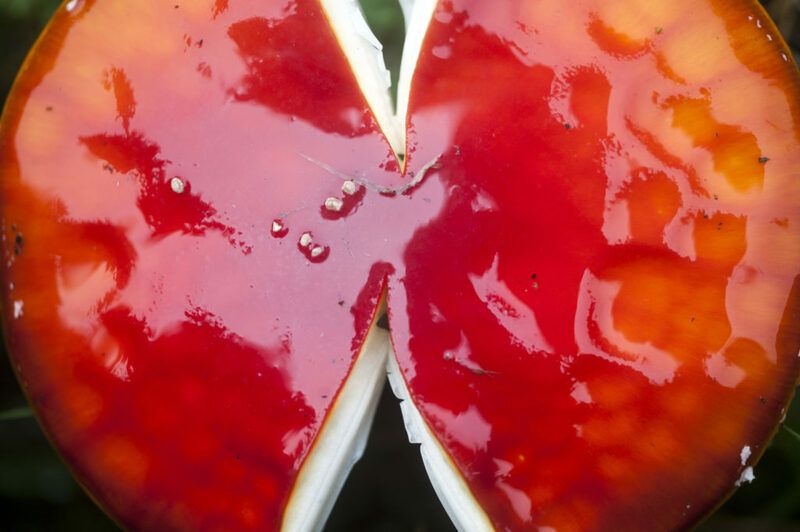 Why are fungi so important to healthy gardens? Why do they have such bizarre forms and amazing colours? Which fungi are edible and which ones could land you in the grave? We’ll search for answers through an interactive session looking at the major fungal groups and the basics of mushroom identification, as well as the natural and cultural history of fungi. There will be ample opportunity to discuss, handle and examine a great range of fungi collected from the local area. At 11:00 we will enjoy a delicious morning tea. We will then partake in an exciting foray among the ancient trees and less known corners of Ard Choille Heritage Garden to search for fungal treasures. Limited places available in this workshop so book soon. Full details at this link.